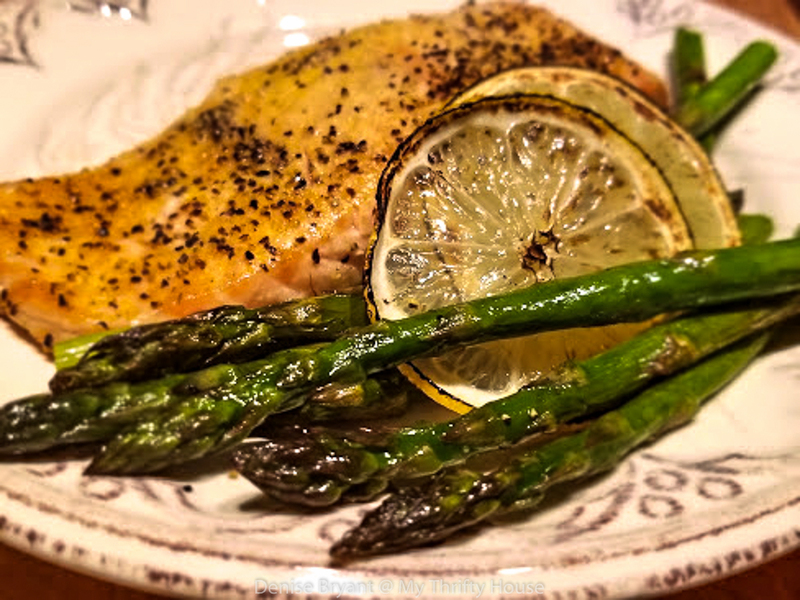 This Whole30 Lemon Pepper Salmon has to be one of the quickest and easiest dishes to make for dinner. 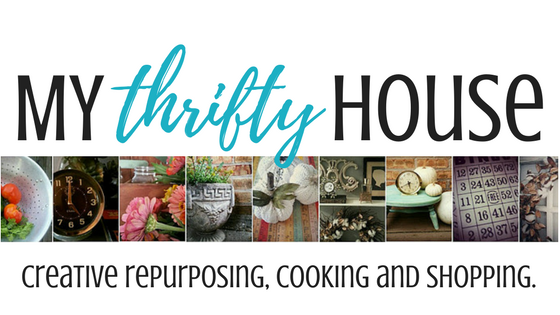 I’m kind of embarrassed to write up this post but I am all about sharing my tips for getting a healthy meal on the table quickly. I personally like grilled salmon the best however, oven baked is just as delicious if you don’t mind your kitchen smelling like fish. 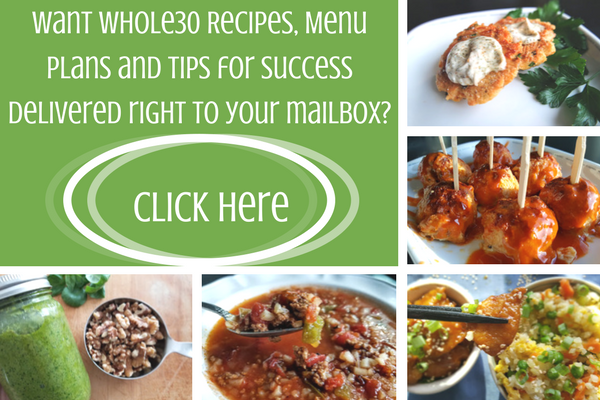 Ever since my first round of Whole30 I have slowly incorporated more and more Whole30 compliant recipes into our weekly meal plans. 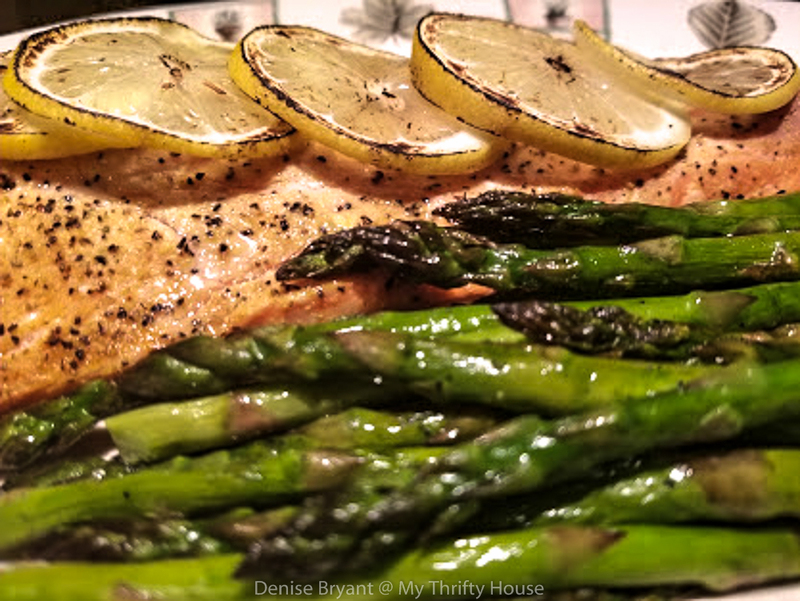 I also try to have fish on the menu at least once a week and this lemon pepper salmon has made it into the regular meal plan rotation. The added bonus to this healthy salmon recipe is that you can use the left over salmon to top a salad for lunch the next day or make key lime salmon patties as a second dinner meal later in the week. 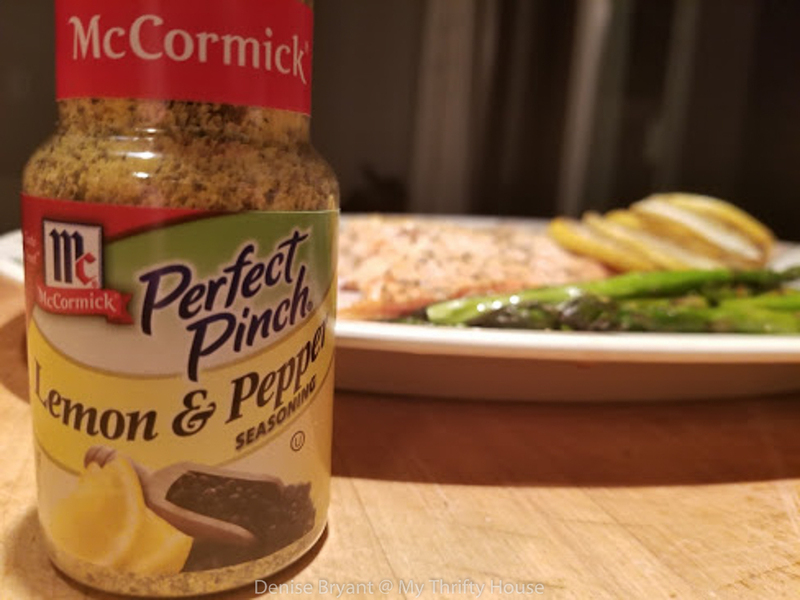 As you can see by the ingredient list, I totally cheat and use a pre-made Lemon Pepper seasoning but you could certainly make your own but this is super easy and tasty too. Place your salmon filet skin side down onto a piece of aluminum foil sprayed with non-stick cooking spray. Heavily sprinkle the filet with the lemon pepper seasoning and layer lemon slices down the center of the filet. I don’t close the foil but you are welcome to wrap the filet with foil if you choose. Grill on medium-high heat for 15-20 minutes or until the salmon flakes easily with a fork. If you are using an oven bake at 400 for approximately 15 minutes. That’s it. 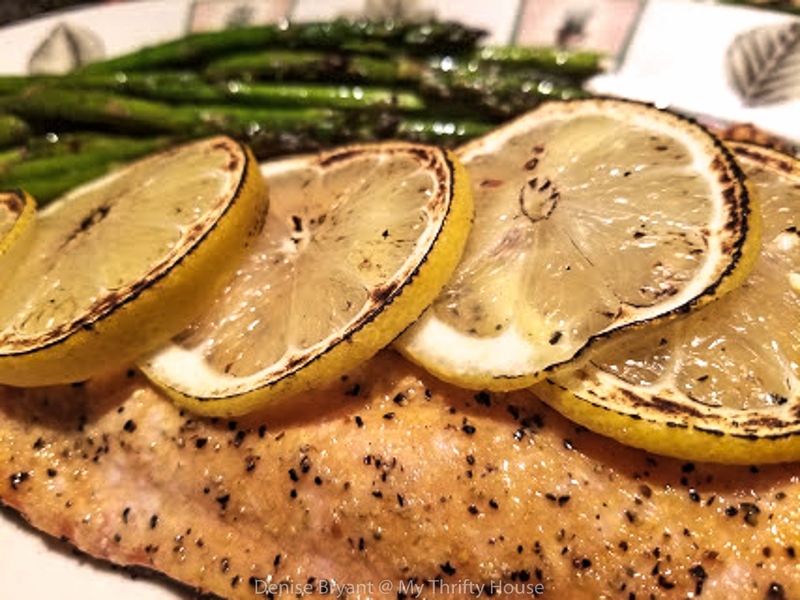 I told you this Whole30 lemon pepper salmon was embarrassingly easy and super delicious. We usually serve a side of grilled asparagus or steamed broccoli sprinkled with sea salt and a drizzle of juice from the grilled lemon slices. This entry was posted in Dinner Recipes, Whole30 Challenge.